The TRITON full height range is designed to be a high security and aesthetic access control solution. It is suited for applications requiring high volume access and high levels of security. Used extensively in applications such as office receptions,commercial buildings,and universities. 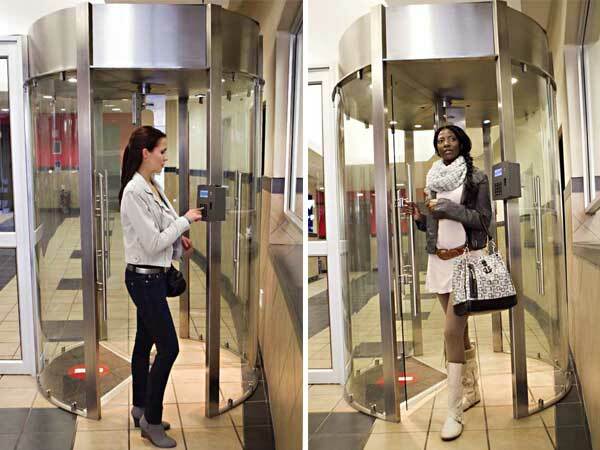 The TRITON full height range is designed to be a high security and aesthetic access control solution. It is suited for applications requiring high volume access and high levels of security. Used extensively in applications such as office receptions, commercial buildings, and universities. 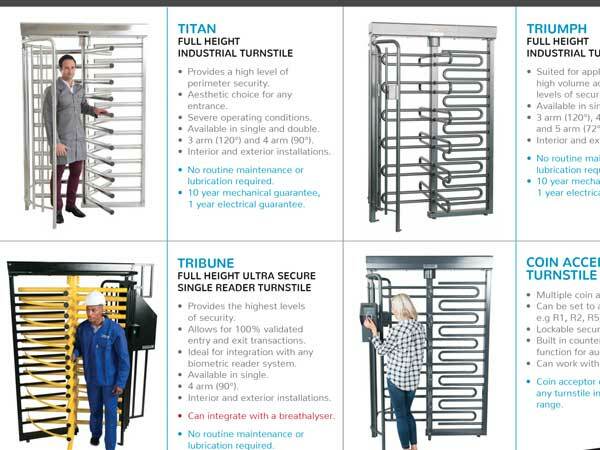 The TURNSTAR MAN-TRAP CUBICLE is the perfect solution for controlling access to any building. It is suited for applications requiring high volume access and high levels of security. Used extensively at entrances to banks, retail stores, colleges, office blocks and commercial buildings. 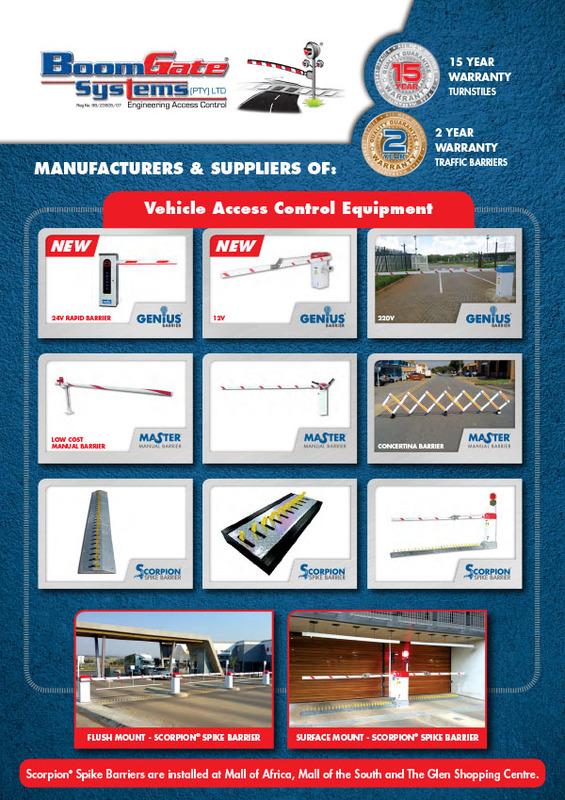 BoomTech M manual vehicle boom barriers are the fitting solution for manned vehicle access control. Suitable for applications with low to medium traffic flow, BoomTech M manual vehicle boom barriers are designed for heavy-duty cycles. The ideal solution for unsupervised one way vehicular access. Designed with both durability and strength in mind. 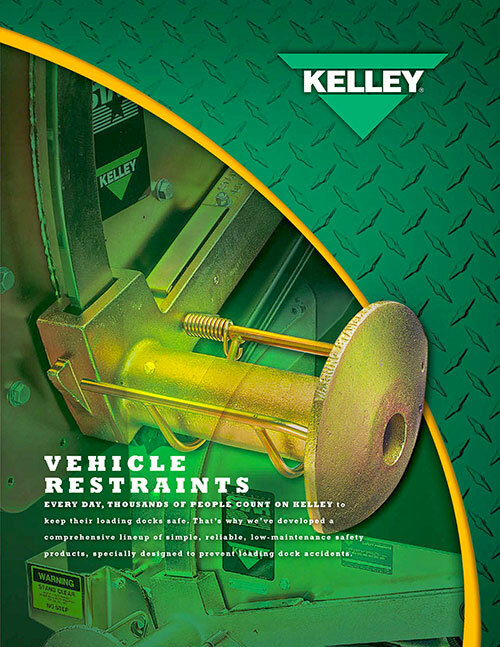 Suited for applications requiring medium volume access and high levels of security. Used extensively in applications such as parkades, shopping malls, residential estates, office parks, factories, warehouses and mines. 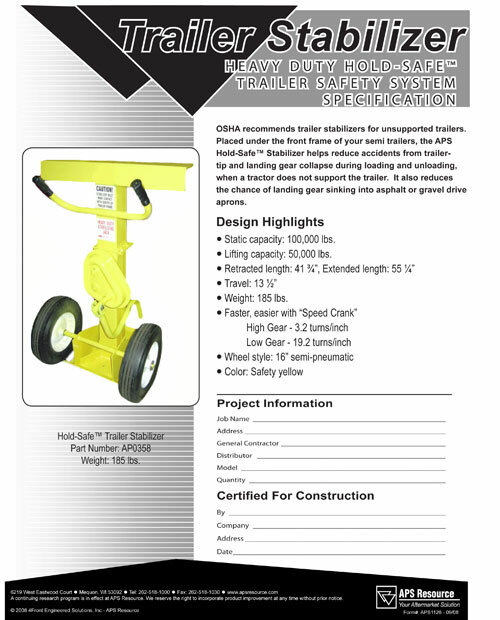 OSHA recommends trailer stabilizers for unsupported trailers. 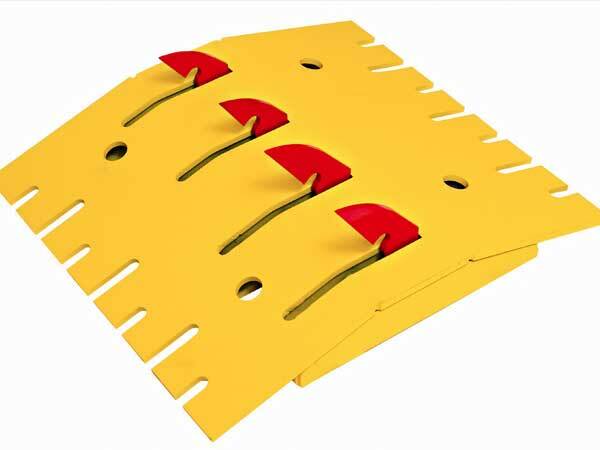 Placed under the front frame of your semi trailers, the APS Hold-Safe™ Stabilizer helps reduce accidents from trailer-tip and landing gear collapse during loading and unloading, when a tractor does not support the trailer. 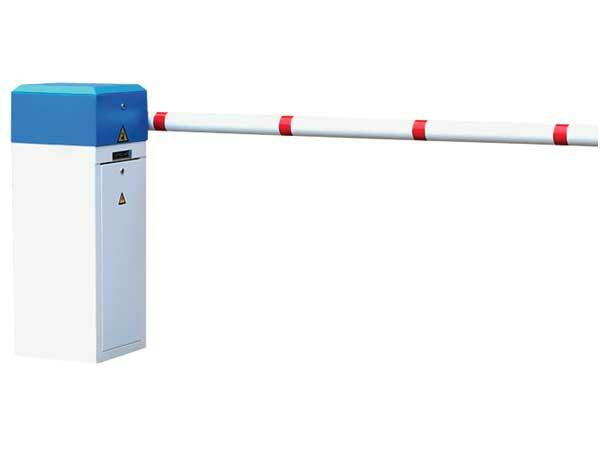 The TRAFFIC MASTER is Africa’s preferred solution for vehicular access control. 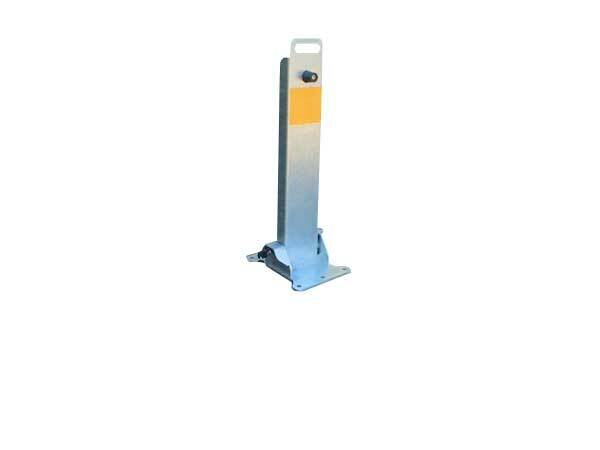 It is suited for applications requiring high volume access and medium levels of security. Used extensively in applications such as parkades, shopping malls, residential estates, office parks. 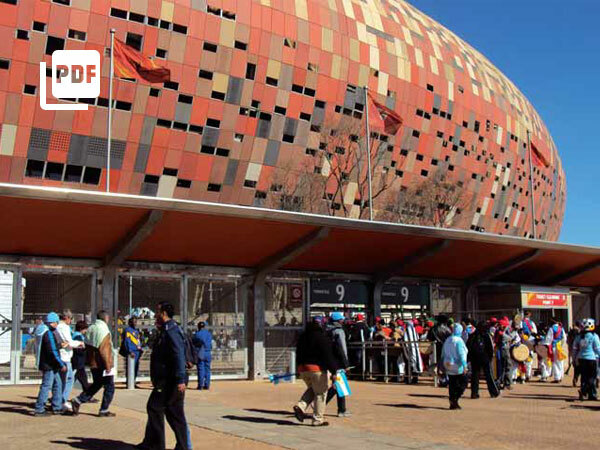 Turnstar, the largest manufacturer of physical access control products in Africa, added to its impressive portfolio with its work on the FIFA Football World Cup 2010 stadiums. 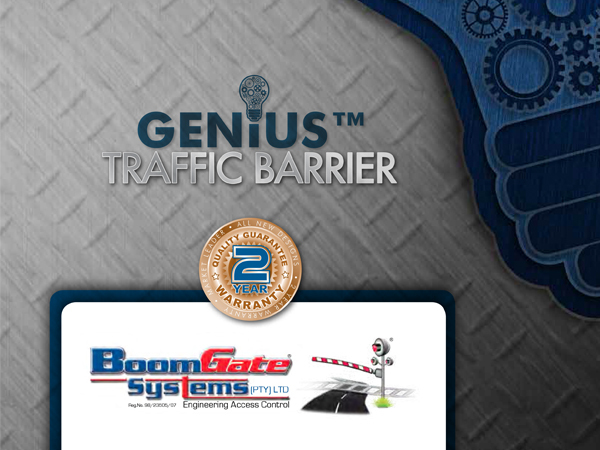 The Genius™ Automated Barriers are 100% locally manufactured and designed to handle a high volume of traffic and have a 100% duty cycle. The barrier is equipped with a torque motor which lifts the boom arm through a sinusoidal level system which allows the boom arm to be locked in both up and down position. All the electronic equipment is manufactured to ISO 9002 standards. The boom arm lifts up to 85º in the event of a power failure. Up to 4 tension springs can be used for counterbalancing. 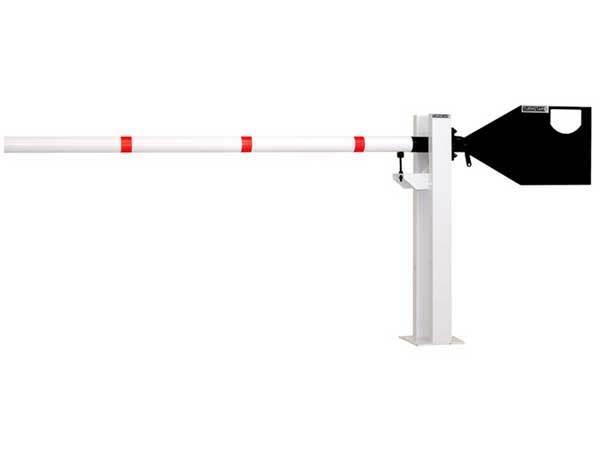 Left and right-hand barriers are available with round or octagonal boom arms. The boom arm can also be equipped with a curtain. The barrier requires minimum maintenance. 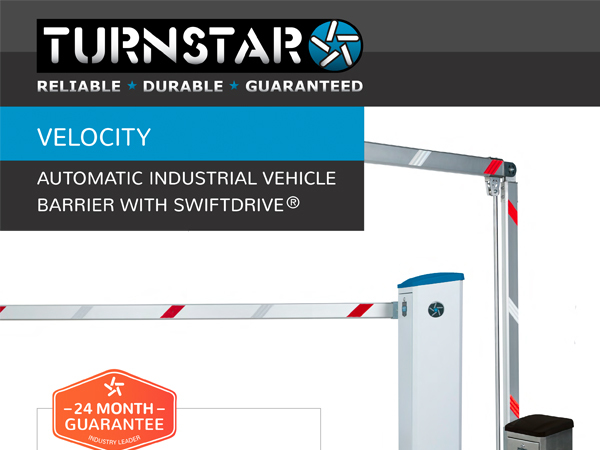 The ideal solution for controlled manual vehicular access. It is suited for applications requiring medium volume access and low levels of security. Used extensively in applications such as office parks, residential estates, factories, warehouses, mines and building sites. 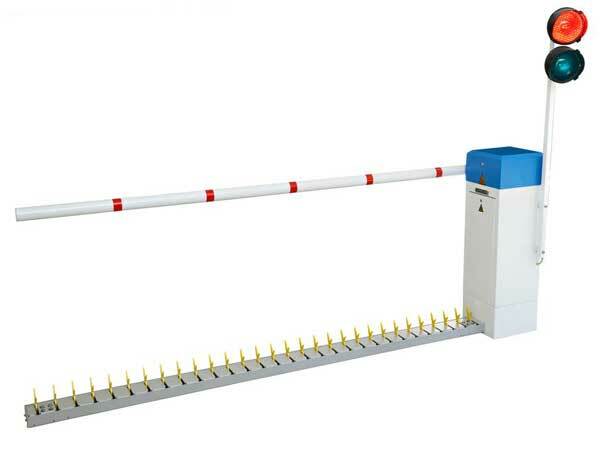 Automatic tyre-spike vehicle barrier. The Talon Barrier offers a secure vehicular access control solution together with a visual deterrent to any would be criminal. 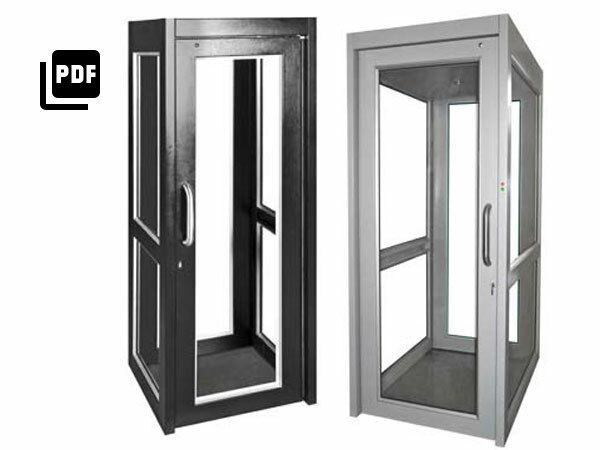 Suited for applications requiring high volume access and high levels of security. Interior and exterior installations. 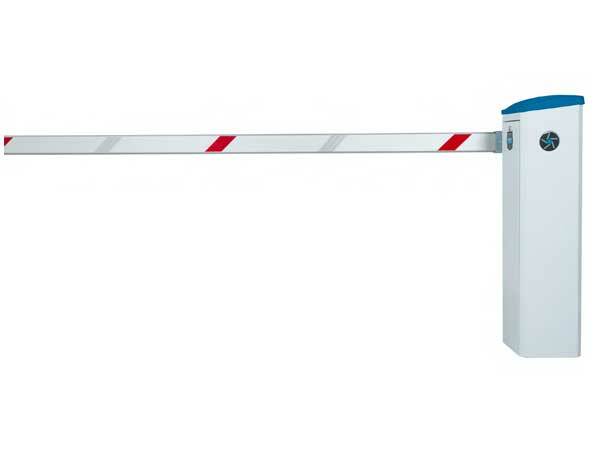 WedgeTech is a maximum security traffic barrier, effectively used to protect against vehicle attack, protecting perimeter access points to the highest international standards. 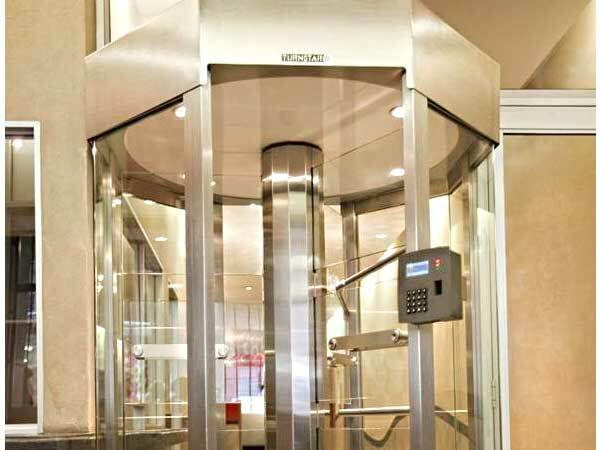 The WedgeTech is readily integrated into access control and building security systems. 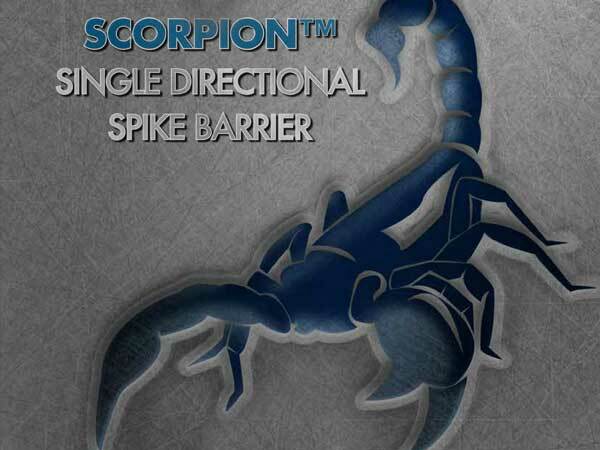 Boomgate Systems Scorpion™ Spike Barrier is known for High Quality Reliable access control. 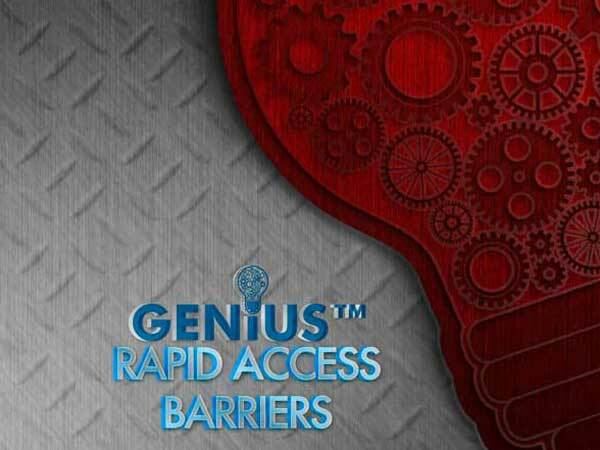 The Genius Rapid BGST201 and BGST – D107 barrier is manufactured and designed to handle a high volume of traffic and has a 100% duty cycle. The barrier is equipped with a 24V DC motor which lifts the boom arm through a sinusoidal level system which allows the boom arm to be locked in both up and down position. Barrier has life expectancy of 3 million operations and comes with a 1 year warranty.